Juice Storage: The juicer motor operates at 60 RPM so this prevents oxidation and heat build up. The nutrients stay intact and this increases the shelf life of your juice. You can store your juices for up to three days. Masticating Juicer: Masticating juicers spin at low rates that give a very high yield of juice. This means that you get the maximum amount of juice for every fruit or vegetable that you put in. Quiet Juicer: The C7000 has a low speed motor with special features to reduce the operating noise. These features include a unique motor deceleration profile to eliminate as much noise and vibration as possible. Warranty: The 20-year warranty is one of the most robust warranties on the market. It ensures that your juicer will function properly for years to come. The motor has a 20-year warranty and the parts have a 5-year warranty. Versatile: The C7000 can handle everything from hard produce, leafy greens, and soft produce to citrus fruits. You can even make almond or soy milk with this juicer. Easy to Clean: Previous juicers were made with o-rings that had to be removed to thoroughly clean the juicer. The Kuvings C7000 has a juice bowl that is easier to clean. The one downside of this juicer is that the parts are not all dishwasher safe. No Leaking: Leaks and spills are minimized in the Kuvings C7000 since o-rings are not used. The o-rings frequently go bad and leak when they are cracked, worn, or installed improperly. Additionally, the C7000 uses a non-drip spout to dispense your juice without creating a mess. The Kuvings C7000 juicer is significantly better than the previous Kuvings juicer (B6000) on the market. The juicer has a large feed chute to minimize preparation and allows you to enjoy your fresh juices as quickly as soon as possible. The materials are BPA free and the entire juicer disassembles easily to speed up cleaning. 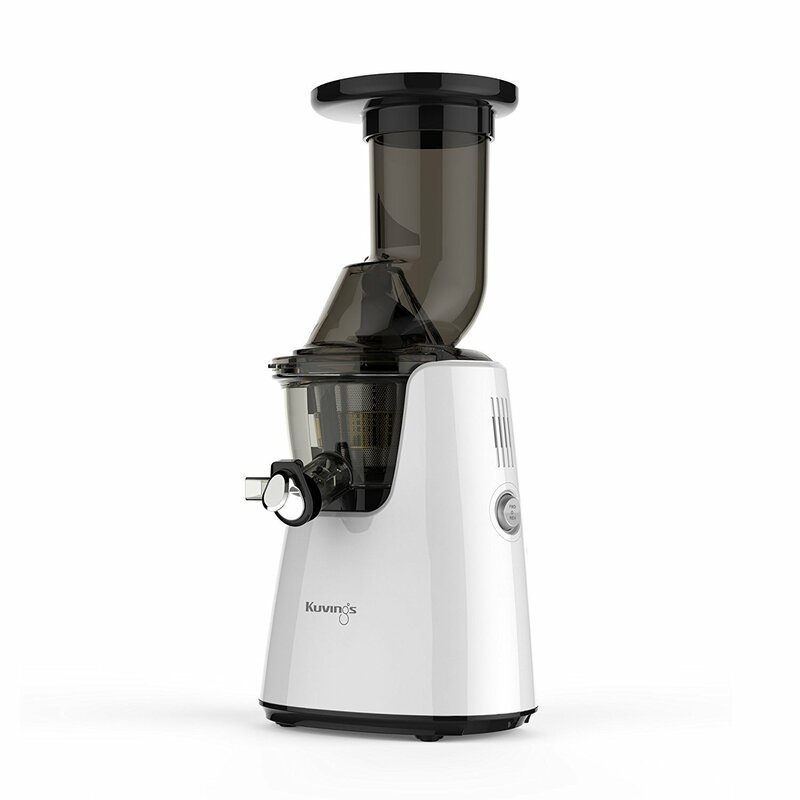 Finally, the juicer minimizes noises so you can use it without disturbing your entire house. You can purchase your Kuvings C7000 through Plant Based Pros and enjoy your healthy juices today!